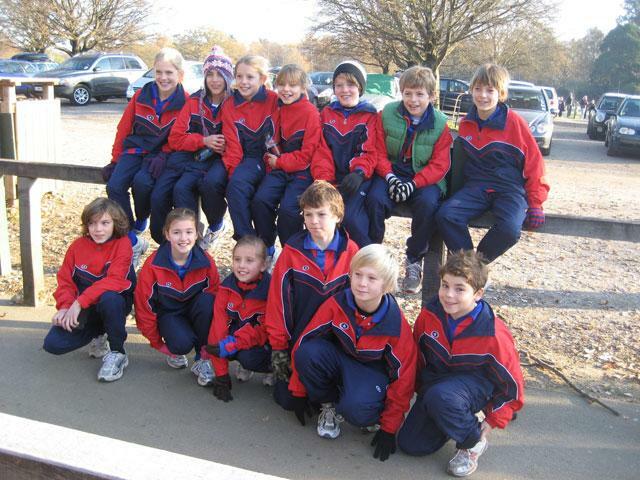 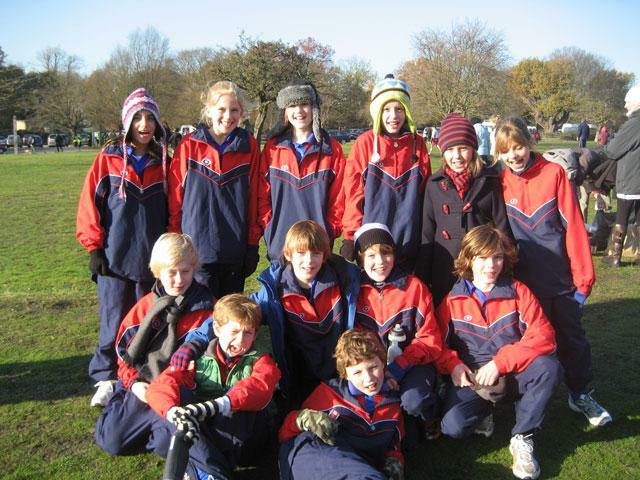 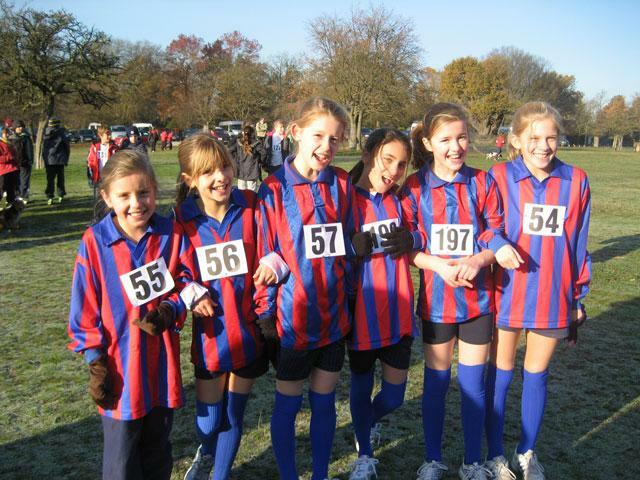 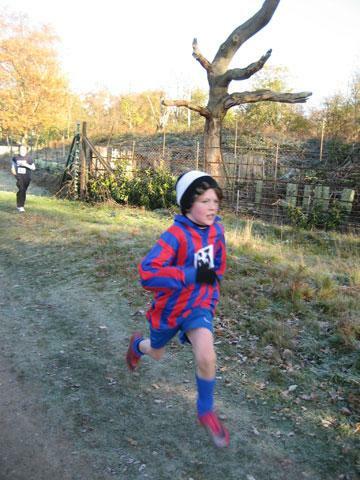 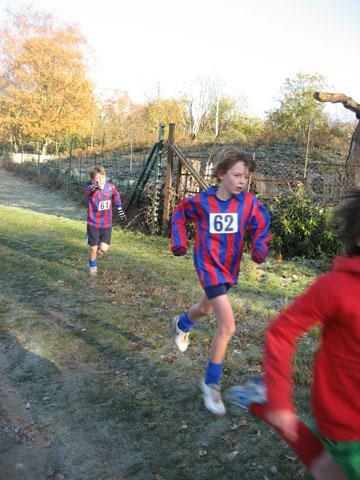 Well done to the Cross Country team for representing Collis in the Richmond Borough Cross Country Championships, on Friday 26th Nov in Richmond Park. 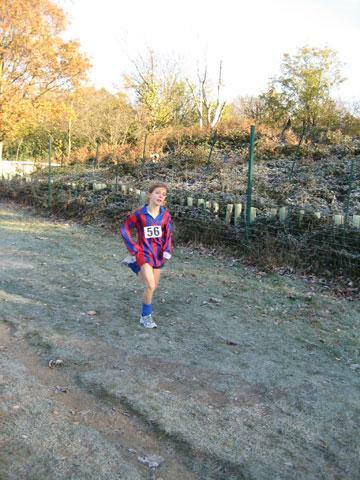 It was a very cold but beautiful day, and Collis ran extremely well. 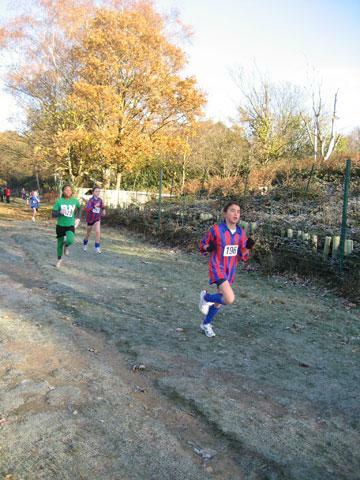 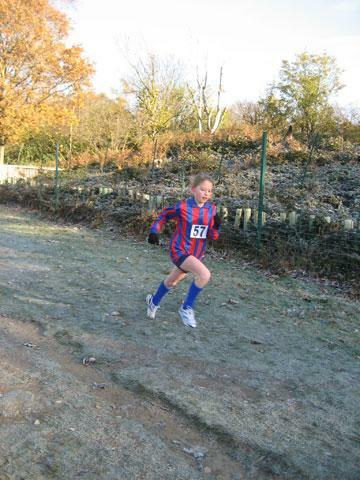 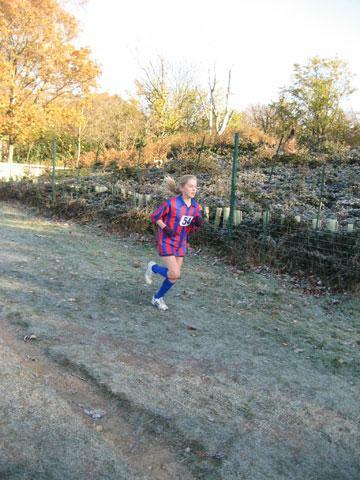 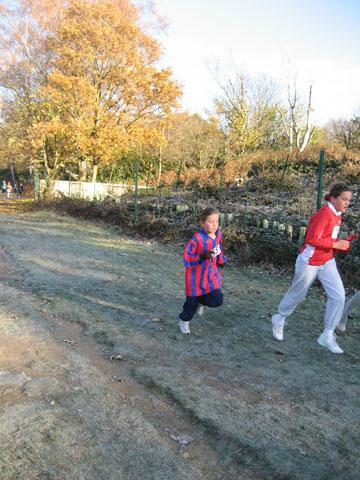 Altogether there were 90 girls and 90 boys running from the borough – well done to all 12 runners who took part.